Vol. 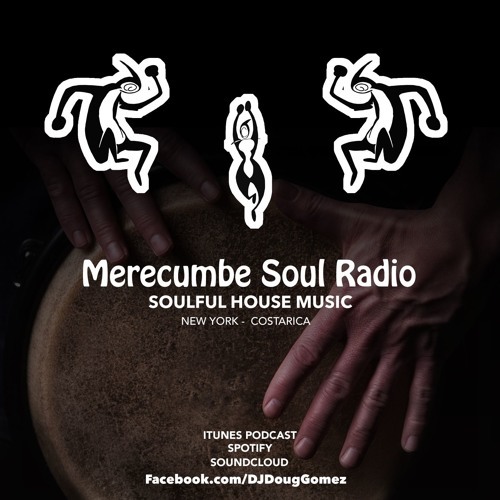 21 - Dj Doug Gomez in the mix, afrolatin, soulful house music. the name of this track please..